What is virtual machine | Virtual Box? and what are the usages of virtual machine? In This Post, I am Going To Write About What Is Virtual Machine Or Virtual Box And What are The Usages Of Virtual Machines? Q 1. What is Virtual Machine? Ans. In Computer, Virtual Machine Is A Emulation Of Computers That Acts Completely Like A Separate Computer. In Simple Words, Virtual Machine Are Like A Virtual Computer in Computer Operating System. These Virtual Machines Completely Works Like A Normal Computer. To Run As A Real Computer, These machine Use Specific Percent Capacity Of Original Computers Hardware's To Work Means Virtual Machine Create Virtual Network, Virtual Hard disk, Virtual, Virtual Monitor, Virtual RAM, Virtual ROM And Other Hardware. Q 2. What are The Usages Of Virtual Machine? Ans. 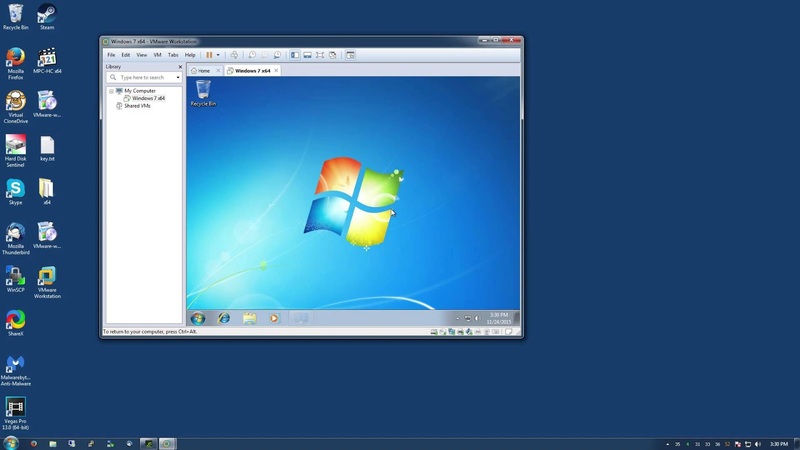 With These Virtual Machines, A User Can Easily Install Another Type Of Operating In Running Host Operating System With The Help Of Virtual Or Isolated Computer Environment. These Feature Of Virtual Machine Reduce The Cost Of Buying New Computer Hardware's To Run Another Operating System. So, That's Why These Machine Play Really Very Important Role In Many Cases Like Network Researching, Penetration Testing, Hacking, Network Administrating, Networking Educations And Many Other Also. Mostly These Machine Play Their Roles As Victim Machine Or Target Machine To Test Any Types Of Situations. One Of The Best Point Of These Machines Are, These Machine Can Also Create Virtual Network Between Other Virtual Machine and Host Machine. Q 3. How Its Works? Ans. These Machine Create A Isolated Or Virtual Environment With Virtual Hardware Architecture Support. These Virtual Hardware's Capabilities are also dependent on Real Hardware Capabilities Of Computer. In Short, These Machine Use Selected Percentage Capabilities Of Original Hardware's And Creates Completely Virtual Environment That's Act as a Separate Computer. Q 4. Software's Of Virtual Machines?